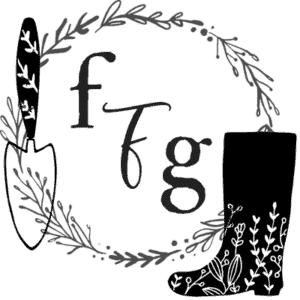 Planting your fall and winter vegetable garden is exciting but you need to grow the right cold-hardy crops. 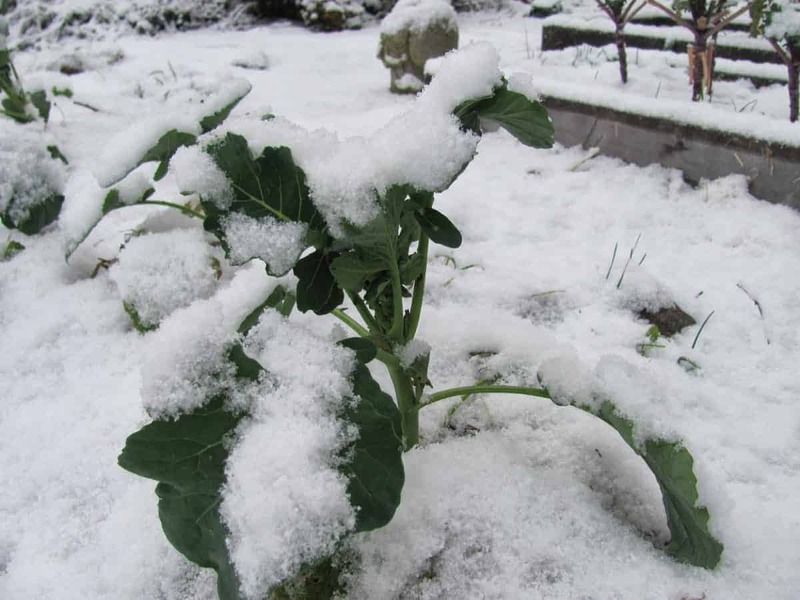 These cold hardy crops can handle frosts and even snow, although they will benefit from the use of season extenders once winter gets too cold or the snow gets too deep. Be sure to vent your season extenders if you’re using them and remove the snow so they don’t suffer too much damage. 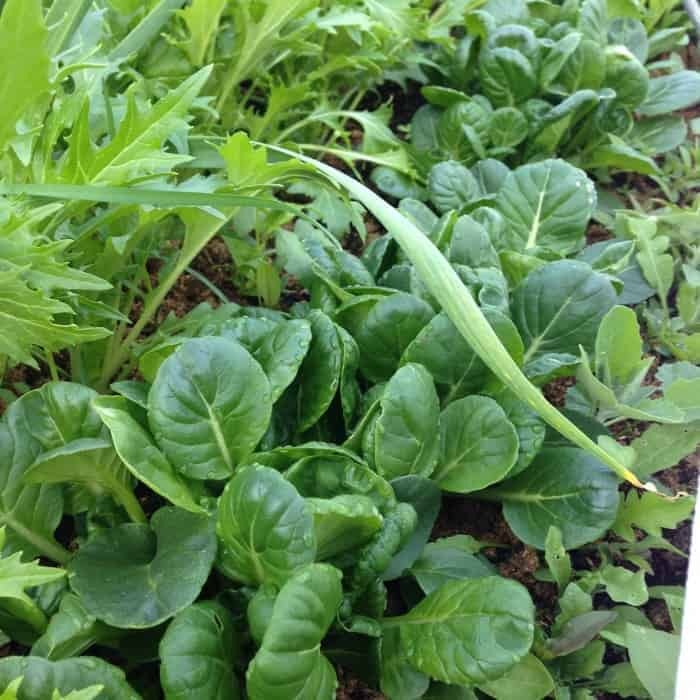 These fall and winter vegetables should be planted anywhere from early to late summer, and some can even be sown early fall as they grow quickly. 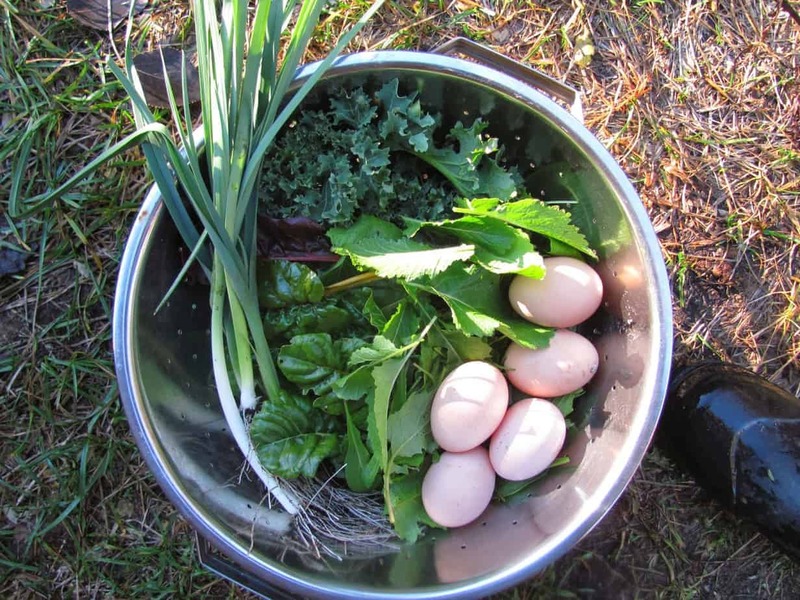 When you grow your fall and winter vegetable garden these crops may handle frosts and snow but harvesting them requires the right timing. It’s best to wait for them to thaw out otherwise they turn to mush. Most crops will be frosted in the early mornings then ‘rebound’ after the thaw. If your winters get cold use season extenders and wait for them to thaw out. 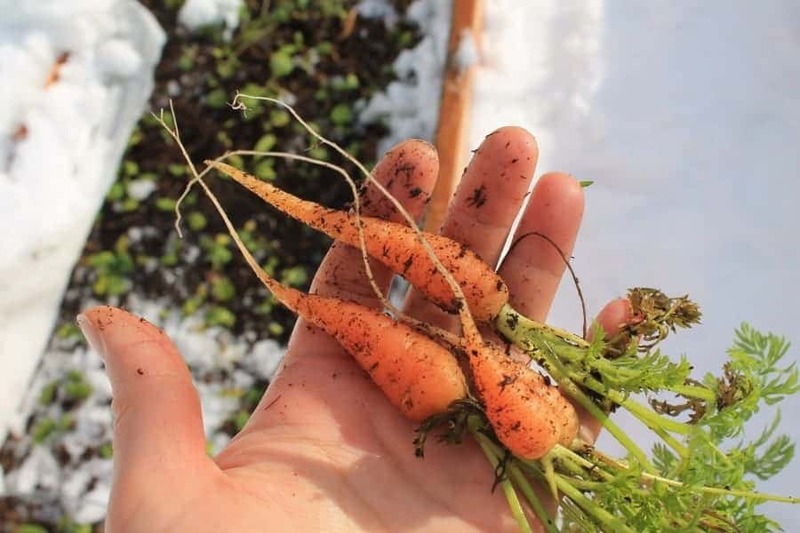 Root veggies can be mulched with straw for easier winter harvesting. 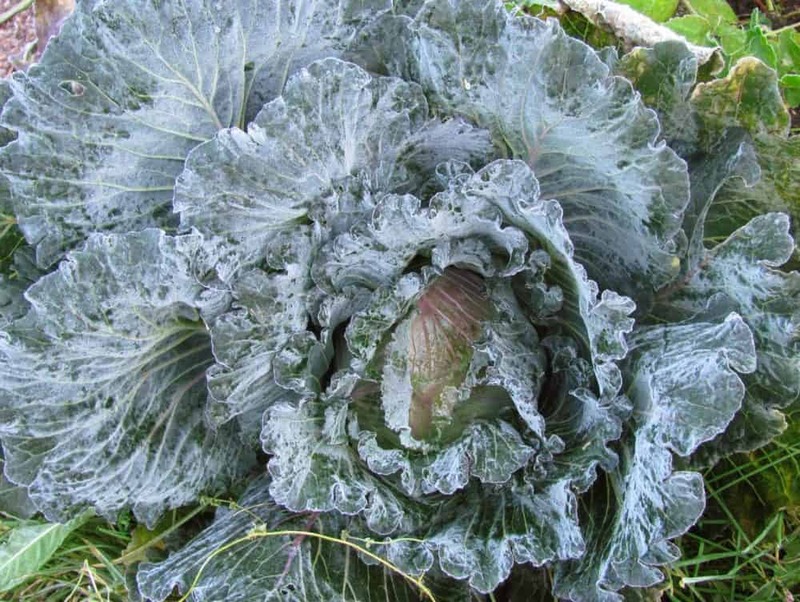 I’ve found kale and mache to be ok harvested frosted but again, some taste and texture are compromised. 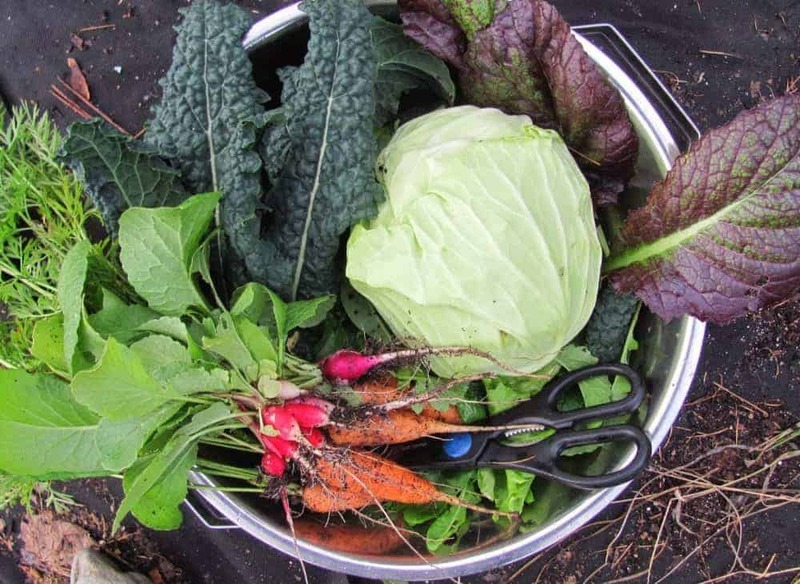 Here’s a list of cold hardy crops for your fall and winter vegetable garden. All of these I’ve grown in our zone 5 climate, and I’ve managed to overwinter many of them. I’ve been fall and winter gardening now for 5 years and love to experiment with more varieties every season. My goal is year-round gardening here in the Canadian mountains! 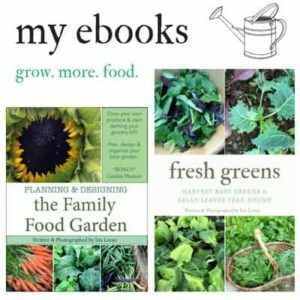 Kale is a go to for the fall and winter vegetable garden and one of the crops that many beginner fall and winter gardeners try out first. 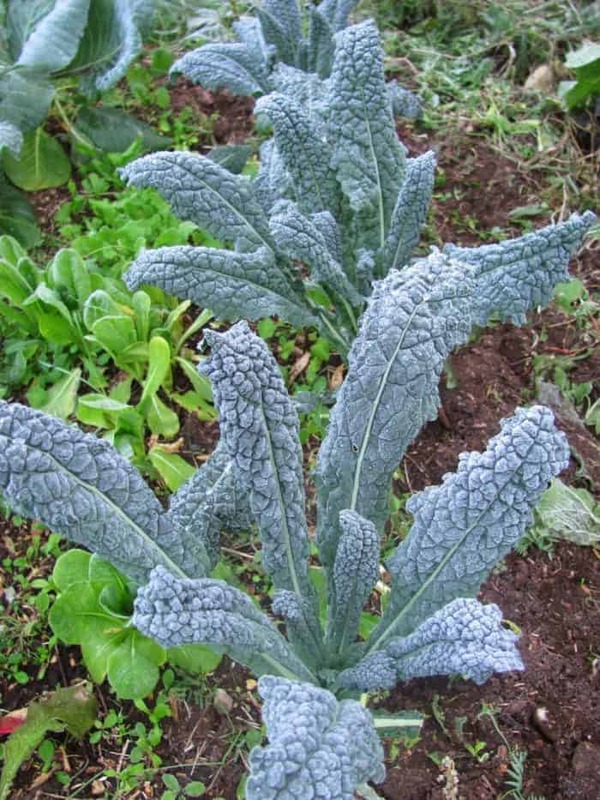 Most kale varieties are very cold hardy, however, certain varieties can even be grown in the deep winter. Popular varieties include ‘Red Russian’, ‘Lacinato’ (pictured frosted above), Darkbor and Redbor. 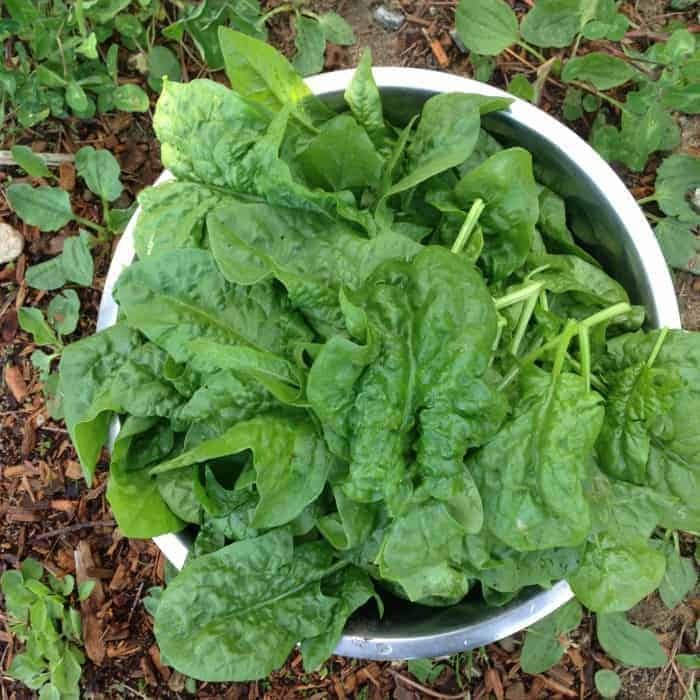 Another cold hardy crop perfect for beginners, spinach grows fast and can even be overwintered for early spring harvests. Most varieties can handle frosts and snow. We overwinter ours here in zone 5 down to -20C under the snow. 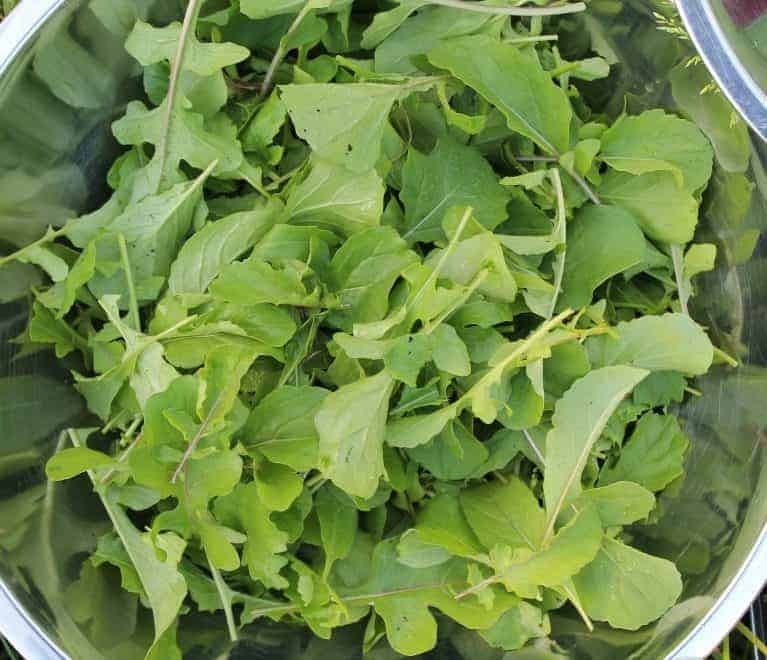 Arugula is an acquired taste, but I love this spicy green. 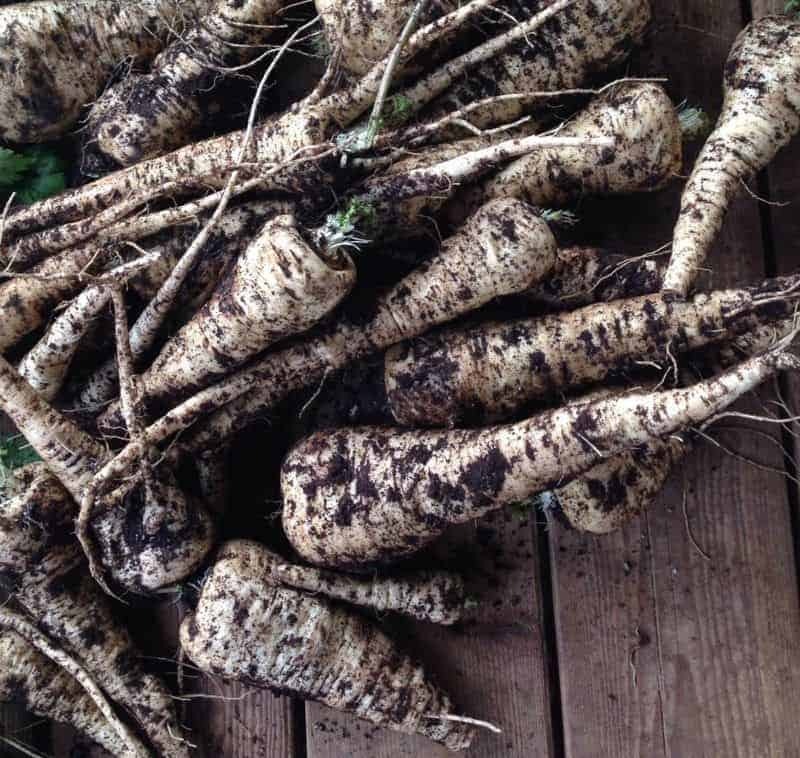 It’s less spicy grown in the cooler days of fall and can handle frosts and snow. If you let it bolt in the spring it can self-sow and sprout for the fall. These are some cold hardy vegetable stars! 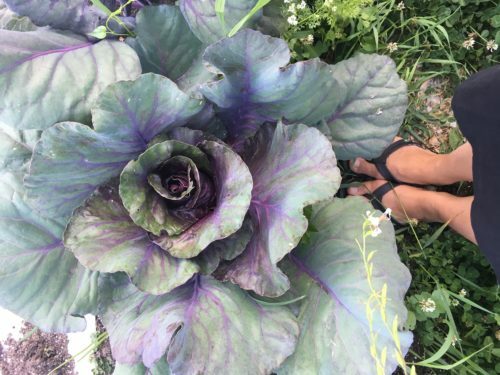 Although they take many days to grow (100-120) and take up space in the garden these cabbages can handle big temperature dips. I’ve had them unprotected at -15C/5F and harvested them after they’ve thawed. Great varieties include ‘January King’ (picture above), ‘Deadon’, ‘Kalibos’. 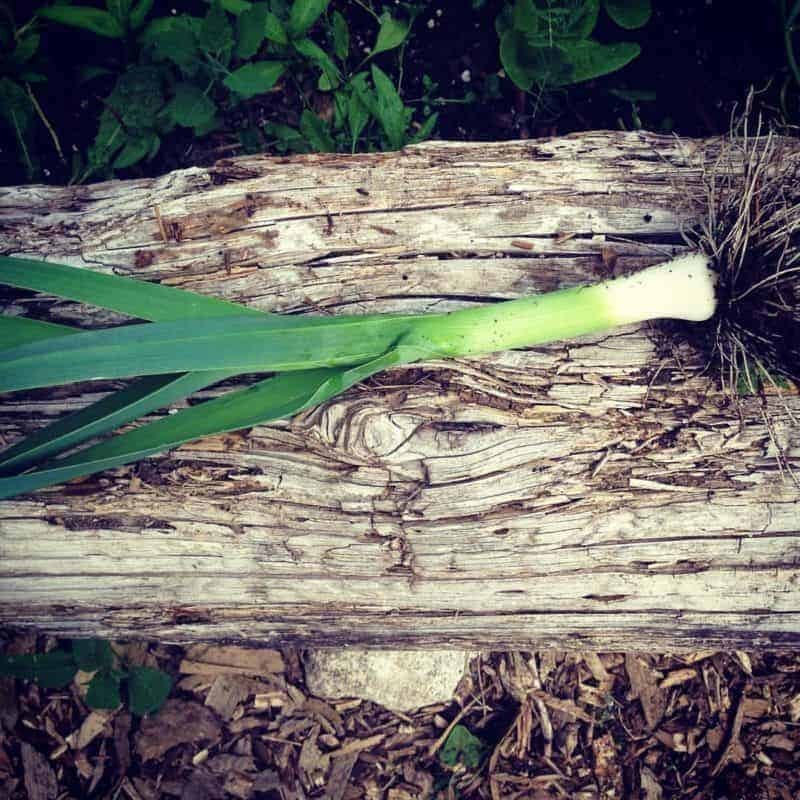 Leeks are a great fall and winter vegetable because they offer flavour unlike many of the others (although I’ve yet to grow celeriac which is cold hardy). Cold hardy varieties include ‘Bandit’, ‘Chinook’, ‘Tadorna’ although I’ve had good luck with ‘Bleu de Solaise’ too pictured above was an overwintered leek. 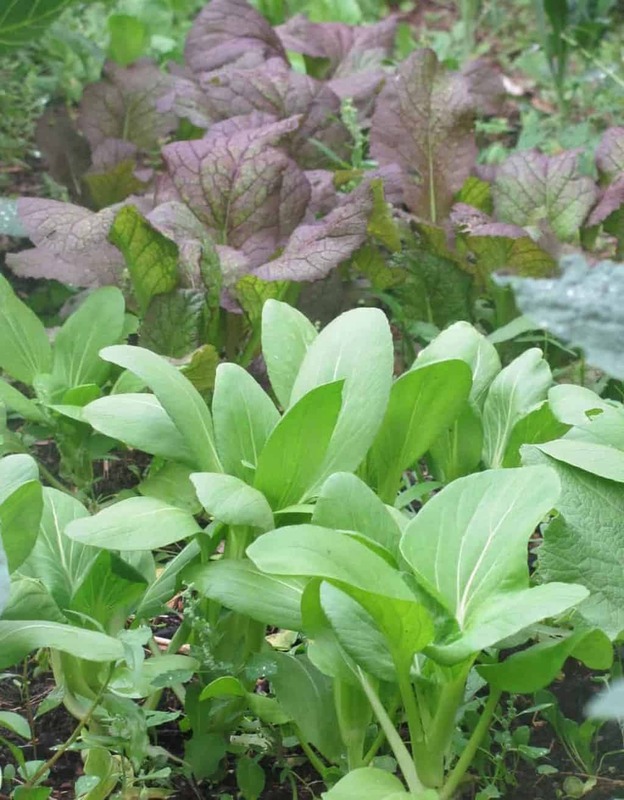 Tatsoi is a gorgeous rosette of greens, similar to bok choi but if you give it space it will grow very large. Very cold hardy! Surprised to see this tender green on the list? It’s all about the right varieties! 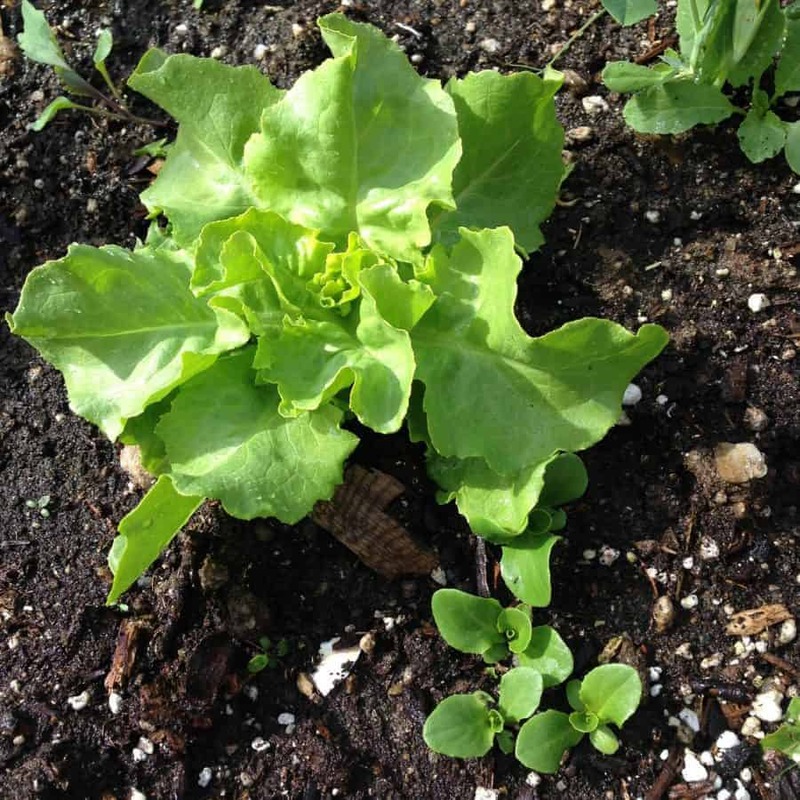 ‘Winter Density’ has become my go to for winter lettuce, and I overwinter it too. 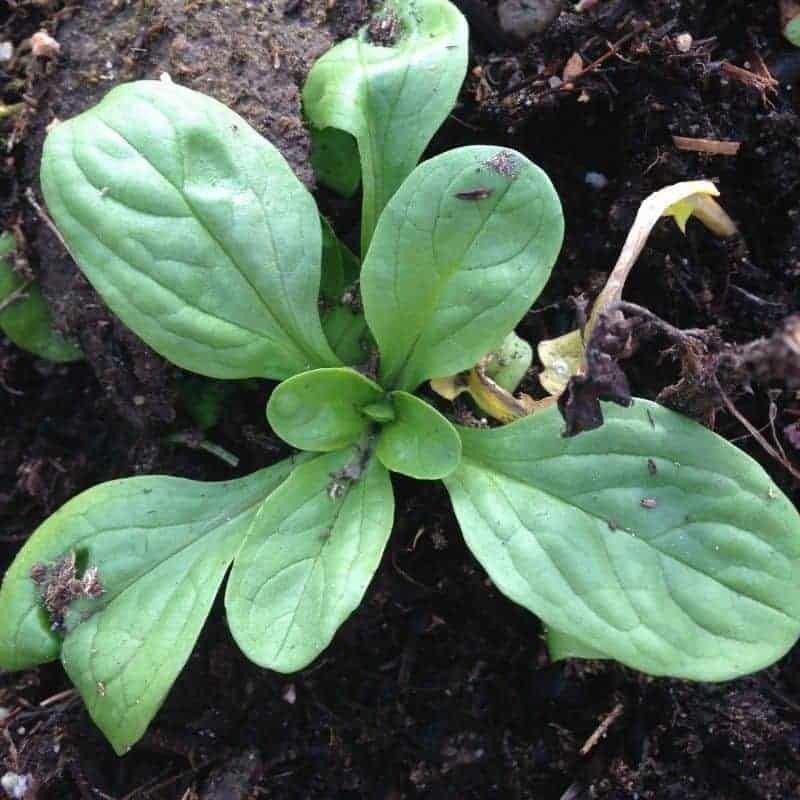 Pictured above is a large overwintered head compared to the freshly sown seeds in the spring. Other varieties include ‘Rouge D’hiver’ and ‘Merveille de Quatre Saisons’. I love love love parsnips! Roasted they taste amazing, although not everyone loves the taste of them. We’ve harvested them in the deep winter February months when the snow thawed! 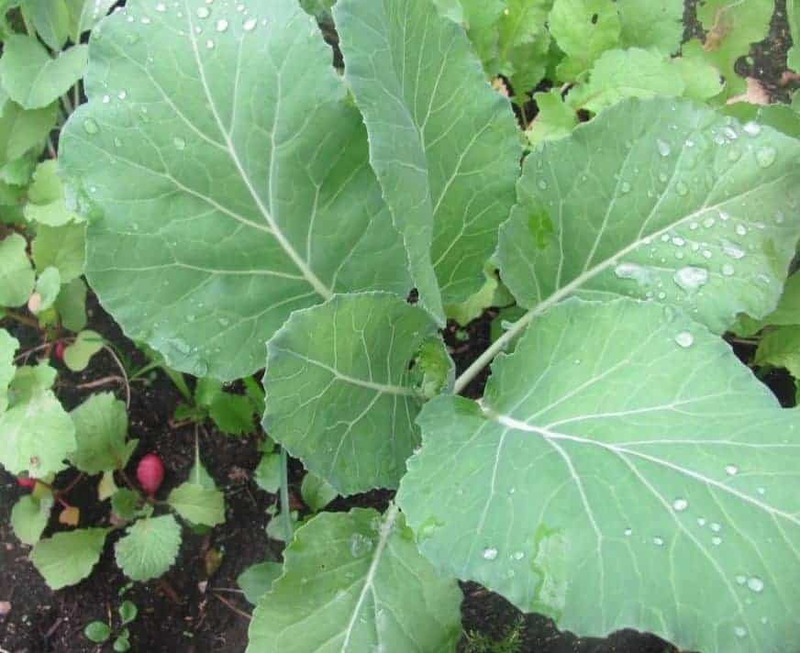 See all the great mustard greens you can grow here.